I'm on the front of Facebook's 360 video guides page! My friend, Leyan, pointed out today that I'm on the front page of Facebook's new 360 video guides page (a surprise). 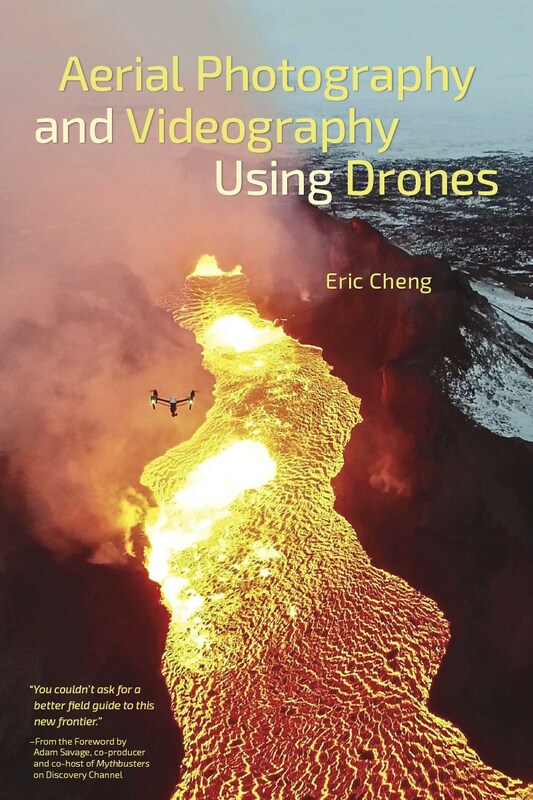 It's a photo taken by Ragnar Sigurdsson of me piloting a DJI Inspire 1 over a volcano in Iceland. The internet is a strange place!